Not too out of control, Tony. 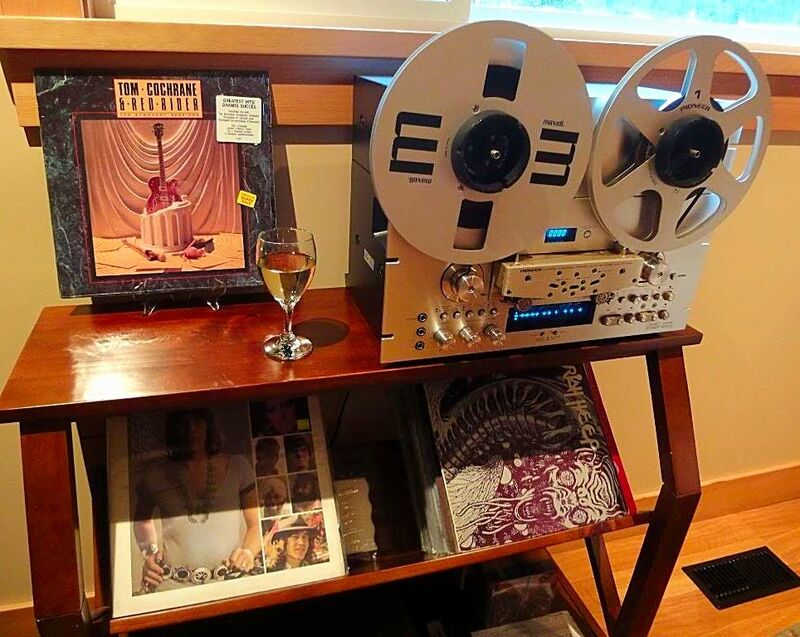 I have probably sold more than $10K of vintage audio gear on consignment sale in the past four years. And I'm looking to upgrade with a few more nice purchases. 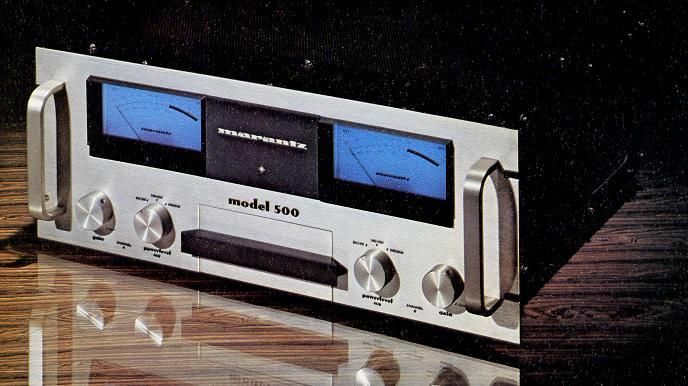 One of them might be an original-owner Marantz Model 500 amplifier. Not many were produced. Did you mean you can't justify $2K? A properly serviced unit with all the correct interconnecting cords fetch way more than that. How much you want for that 4 channel Pioneer? What speeds? The Pioneer RT-2044 is quite a flexible deck. It operates in 7.5 and 15 i.p.s speed. It can be configured to 2-track, 2-channel configuration with a head-block swap. It also can be calibrated for different tape types - a feature you can't always get without going to a professional open-reel deck. Lots of info on it on the net, if you are interested. 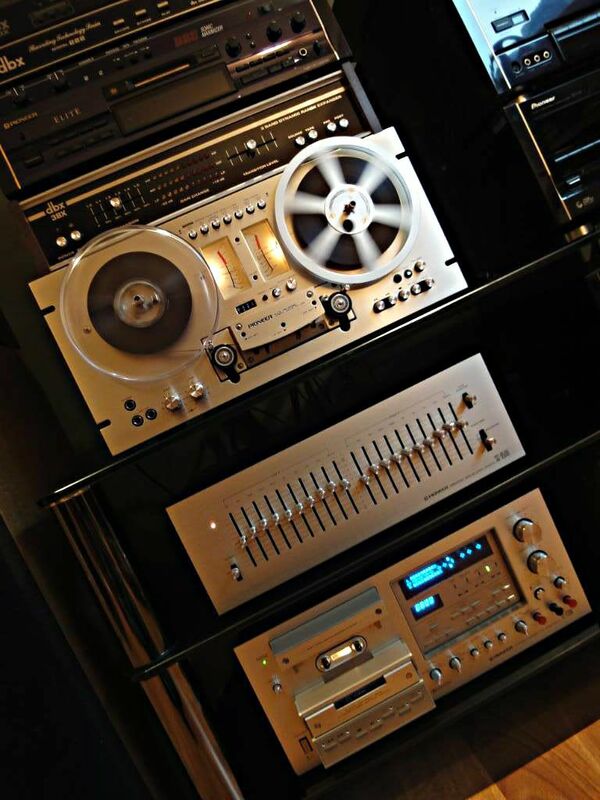 I would use it as a multitrack deck and pair it up with my TEAC A3340S to overdub on them. SOMEDAY I'll get the replacement reel table installed on my second A-2340 but I have no clue as to how to get in there without taking it apart beyond knowing where I started in the end. Spindle came busted in shipping years ago but although the seller was super nice about that and I got the the part I have no idea. Things sit when I can't figure them out, in case you've never guessed it I have Asperger's/high functional autism and I don't relish getting lost in something. By the way, a Sansui SD 5050 is 4 channel PLAYBACK ONLY, 2 channel recording. I have that same Asperger autism thing... but mine is more severe. I have awful OCD, phobias of irrational things, tics, etc. Perry: You are going to enjoy hearing an open-reel recording - especially, on 2 track at 15 i.p.s. speed. I had that same John Mayall album. Great album.